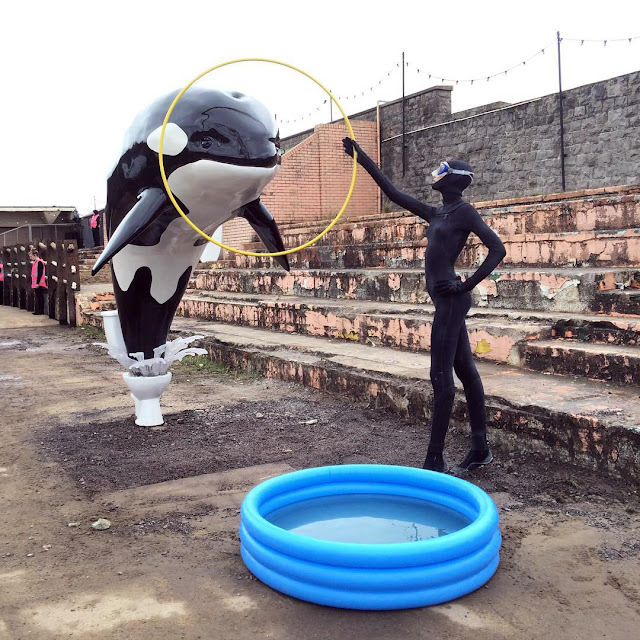 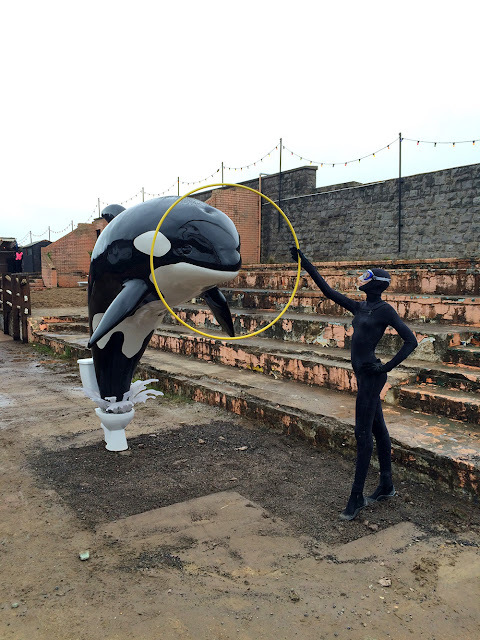 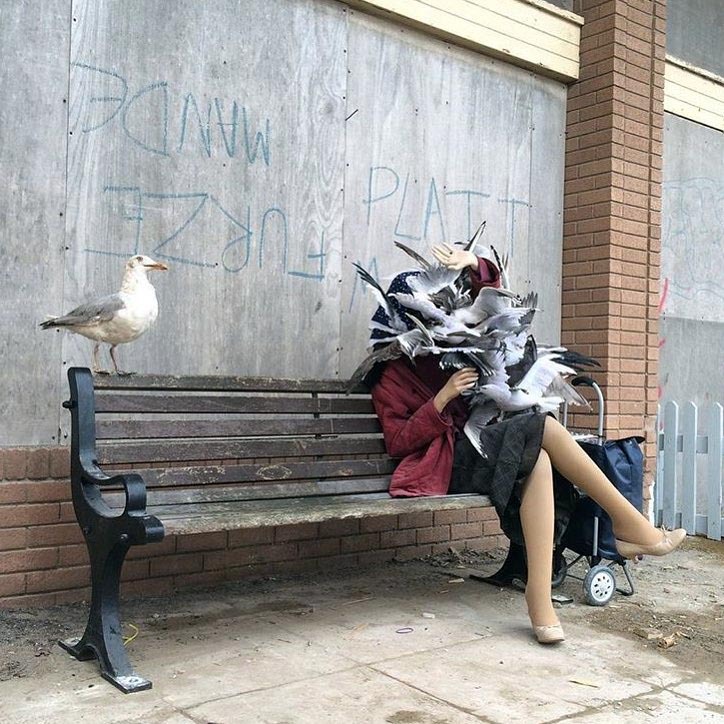 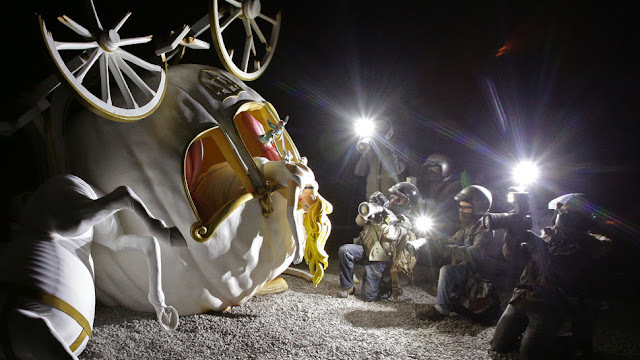 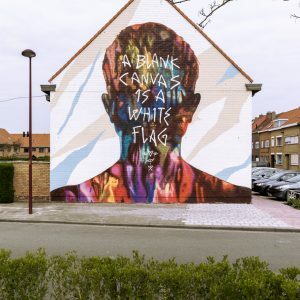 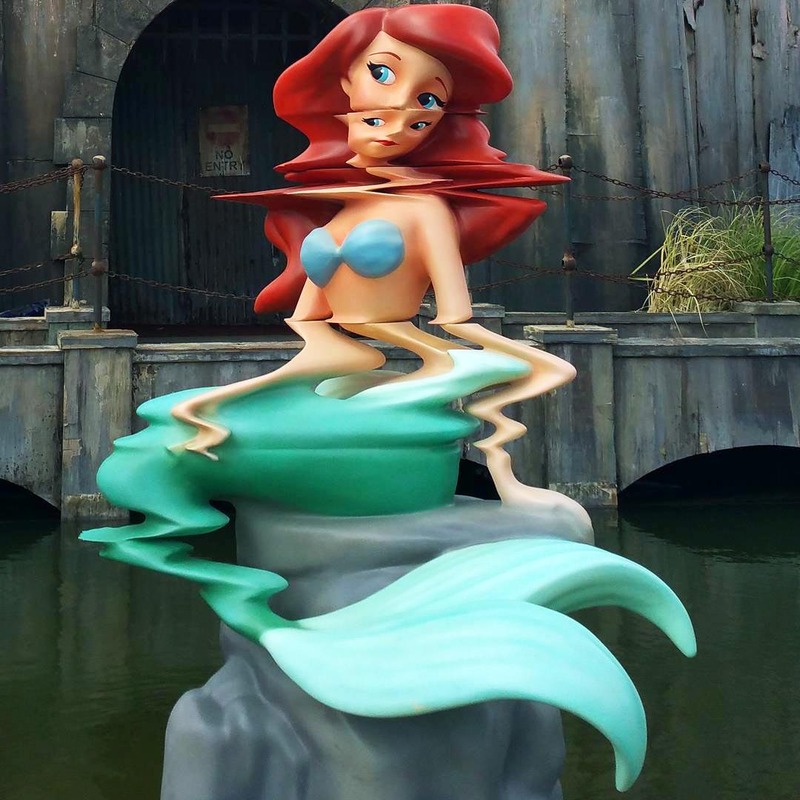 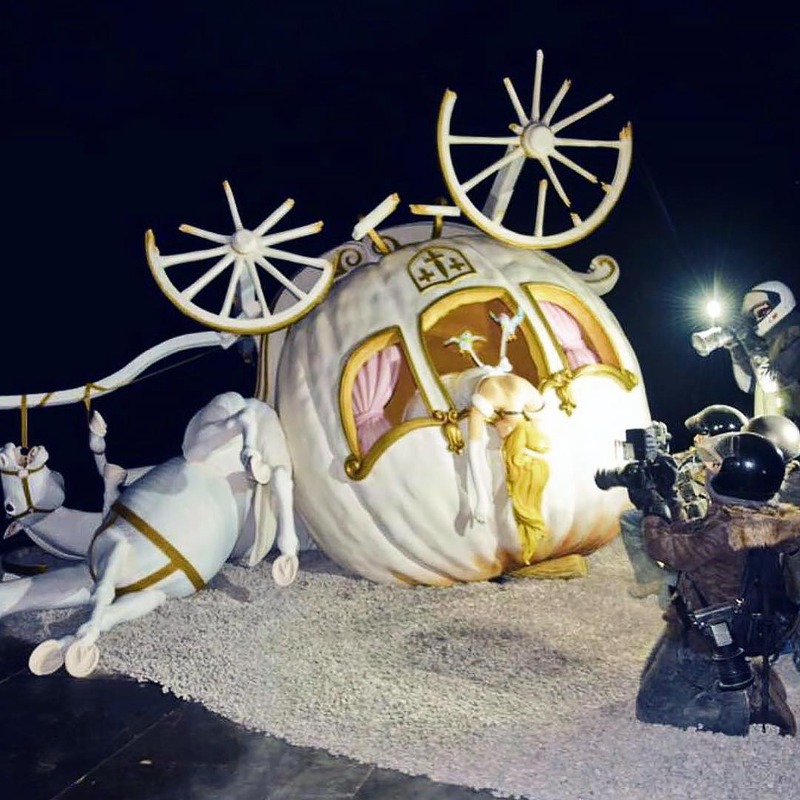 While you discovered his latest mural earlier today, Banksy also worked and produced several installations for the opening of “Dismaland Bemusement Park” in Weston-Super-Mare, UK. 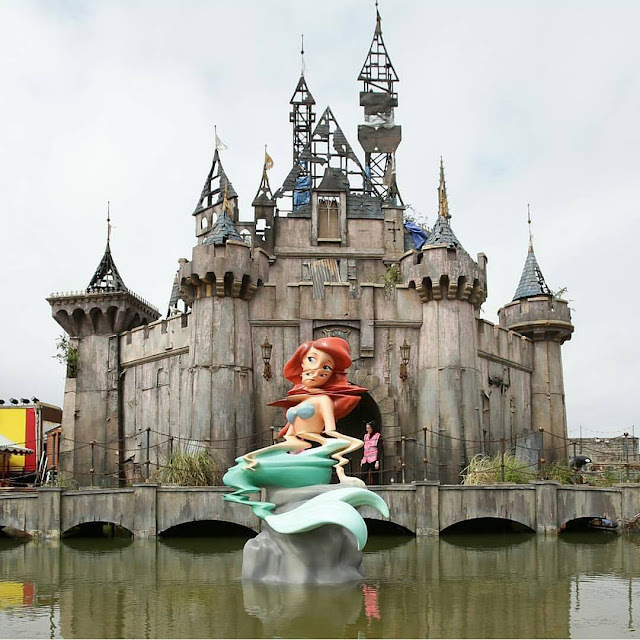 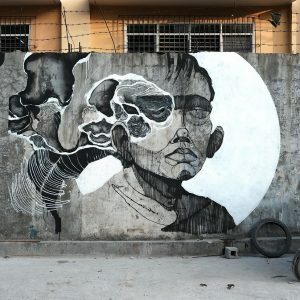 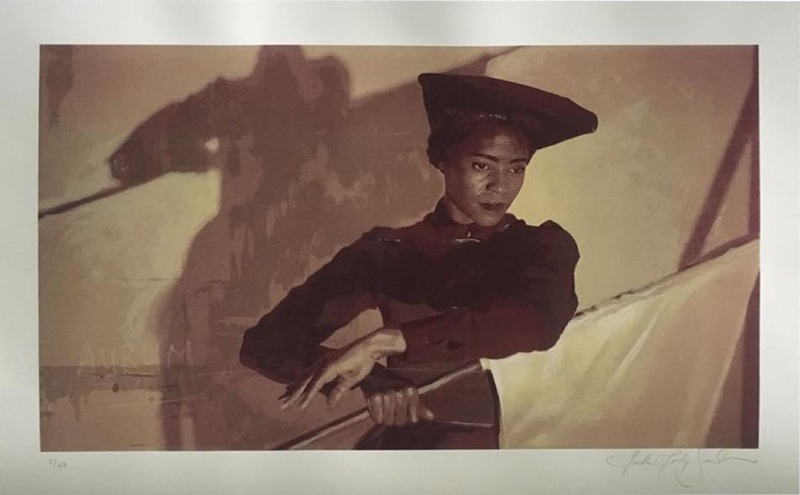 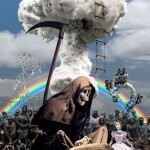 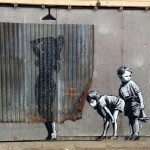 Banksy described the show as a “family theme park unsuitable for children” and that it “offers an escape from mindless escapism”. 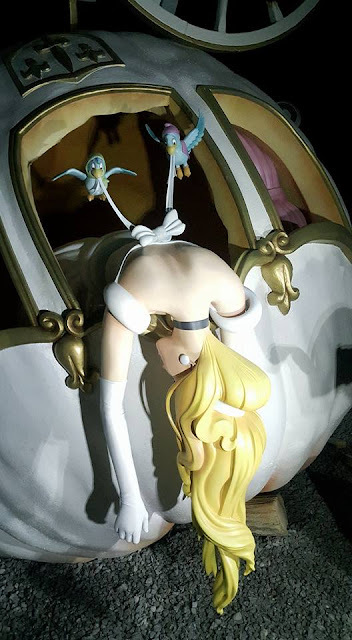 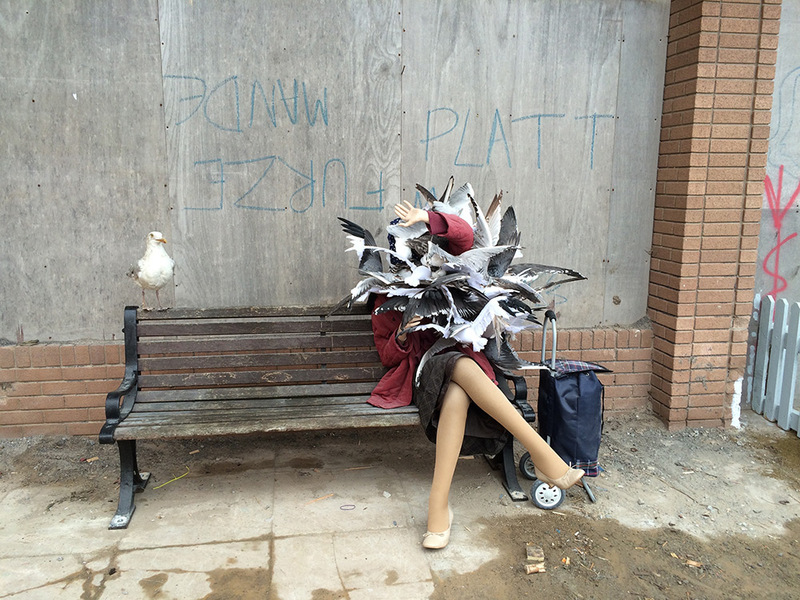 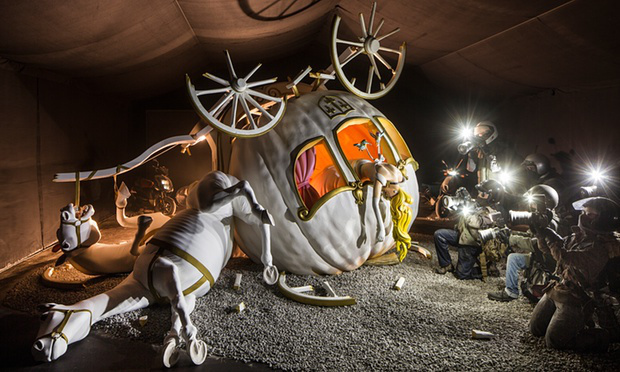 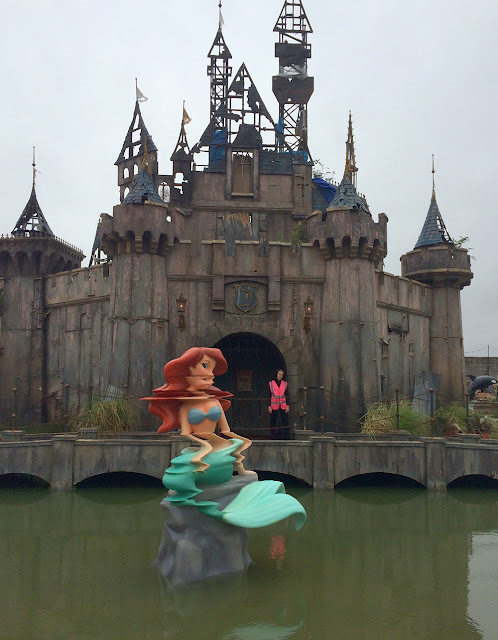 Dismaland opens to the general public Saturday, August 22nd and runs until September 27th, from 11AM to 11PM. 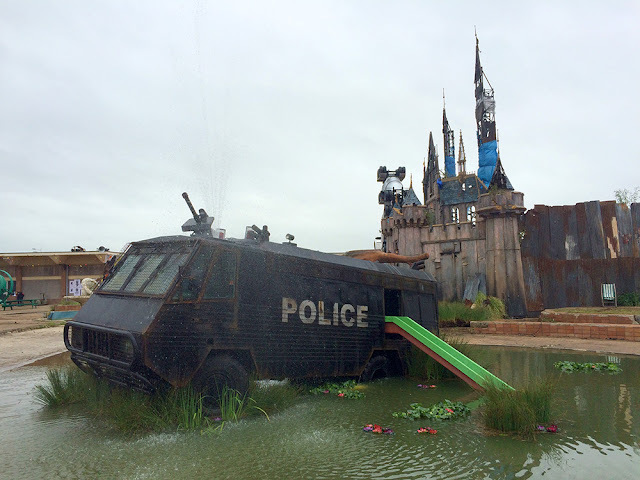 Entry is £3 and 4,000 people will be allowed in each day, split half and half into two sessions, 11 – 6 and 7 – 11. Hit the jump to discover the other installations and check back with us soon for more updates from Banksy’s theme park.